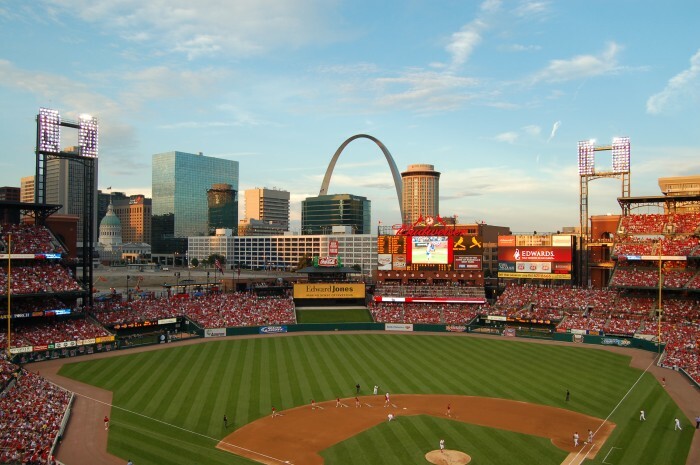 We’re currently giving away 2 free tickets to the April 24th St. Louis Cardinals game against the Milwaukee Brewers. We will draw the winners a week before the game. Please fill out the form below for your chance to win! 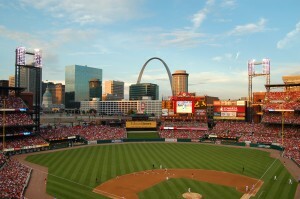 St. Louis Mortgage Consultants Inc.